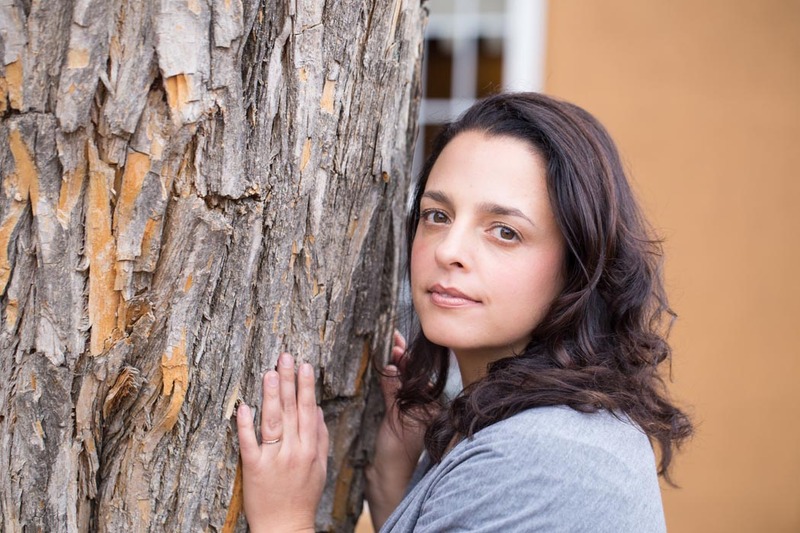 Brianna Bedigian is an author, artist, teacher and healer who utilizes her personal journey, and years of formal training and personal practice to guide students locally, nationally and remotely. Brianna is a recognized expert in her fields of Yoga, Reiki and Hypnosis and has taught for Universities, Foundations, Museums and too many Yoga Studios to count. She believes that we all have the ability to heal ourselves. The Mp3 feature meditation/visualization exercises that render it inappropriate for use while driving or operating heavy machinery. By choosing to listen to them you agree to hold Brianna Bedigian completely harmless of any liability.